We are excited to announce that Cybercrime Magazine, published by Cybersecurity Ventures, launches today at CybersecurityVentures.com. You can also type in CybercrimeMagazine.com, which auto-forwards to our site. We remain, in name, and at our core, Cybersecurity Ventures, the leading cyber industry research and publishing firm globally. 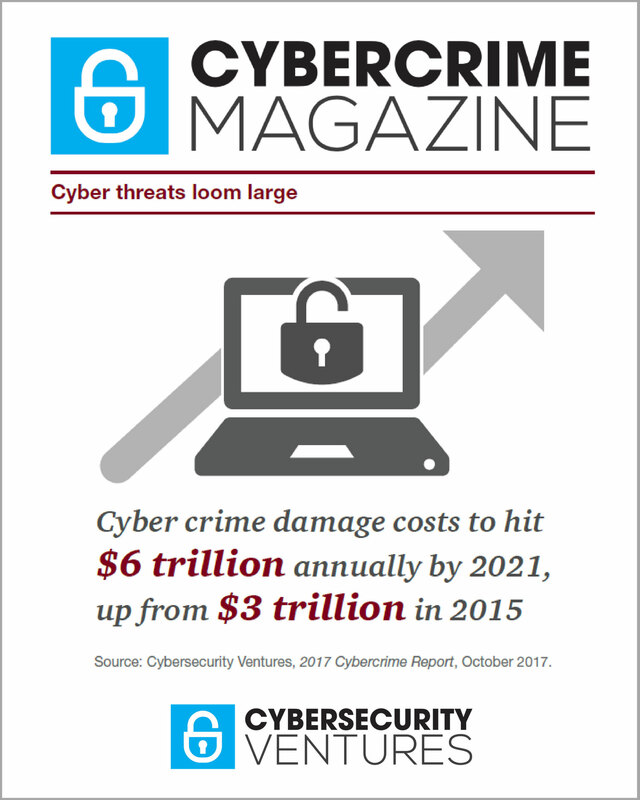 Cybercrime Magazine is the media outlet for publishing all of the Cybersecurity Ventures research, lists, blogs, and other community resources — as well as news, and contributions from industry experts. Over the past 3 years, I’ve written more than 425 articles for the media — including CSO, Entrepreneur, Forbes, IDG, Dark Reading, Homeland Security Today, and others. Many of these articles have been widely cited by other media — including the world’s largest outlets — due to their statistical data, much of which comes from Cybersecurity Ventures’ research. Going forward, most of what I write will be published in Cybercrime Magazine. A global audience of CISOs, IT security teams, academia, governments, F500 and G2000 corporations, small-to-mid sized businesses, the media, and the global cyber community has organized around our research on cybercrime damage costs, cybersecurity spending, cyber employment figures, and other … and they’ve asked for more. The feedback is clear. And the time is now. The community asked us for a media property.. and we’ve responded to the call with Cybercrime Magazine. I remain founder and Editor-in-Chief at Cybersecurity Ventures, and I’ll be same for Cybercrime Magazine. We are excited to be bringing on additional team members for our editorial content and field reporting. 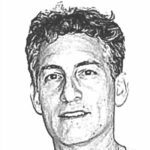 We do not view ourselves as a media competitor to any of the popular news channels and blogs covering cybersecurity. We are instead a researcher at our core, and accordingly our periodical will be updated and labeled quarterly, as high-end specialized media often is. However, we’ll continue to publish an expanded number of community resources on a more frequent basis … giving people reasons to visit our media continuously. Our tagline, Page ONE for the Cybersecurity Industry, summarizes our content and mission. While Cybercrime Magazine is new as a media brand, it’s launching directly on the Cybersecurity Ventures domain name — giving it a large global audience from day one.